PLEASE NOTE: this week's broadcast begins at 11:30 a.m. and will run to approximately 4:50 p.m. 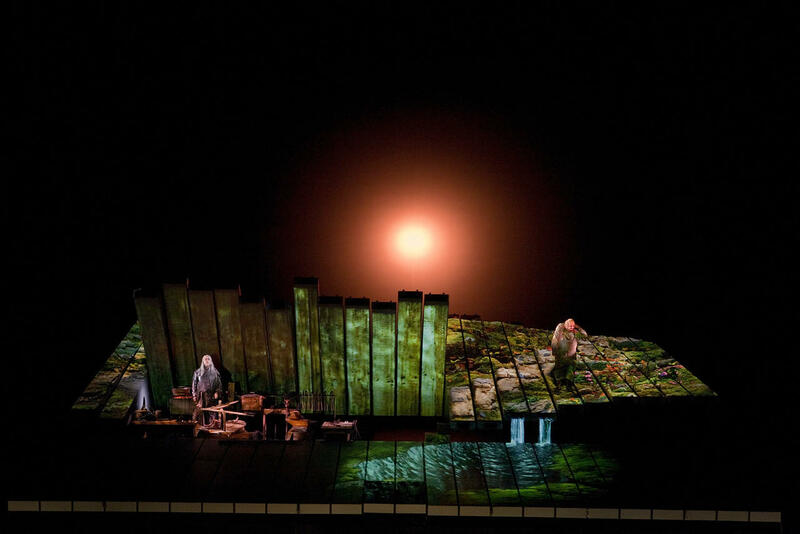 The 2018-19 Metropolitan Opera Radio Broadcast season continues with Siegfried, the third opera of Wagner’s epic masterwork Der Ring des Nibelungen. Stefan Vinke, internationally acclaimed in the title role, makes his Met debut as Siegfried, an unruly young man destined to become a hero. Gerhard Siegel is Mime, who raises Siegfried in order to gain power himself. Michael Volle is the Wanderer who anticipates the end of the rule of the gods, and Christine Goerke is Brünnhilde. The cast also features Karen Cargill as Erda, Tomasz Konieczny as Alberich, and Dmitry Belosselskiy as Fafner. Philippe Jordan conducts the third of all four Ring cycle operas being broadcast this season. Listen to the live broadcast on Classical IPR on Saturday, March 30 at 11:30 a.m. ET.